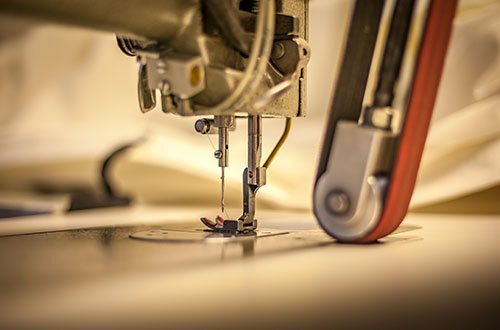 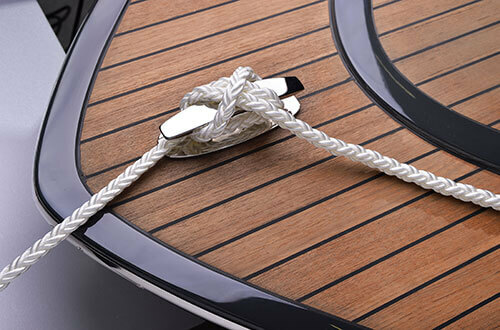 Cruising yachts and yachts equipped with classic cordage are not only beautiful to look at, but they also call for running rigging solutions custom-tailored in terms of both appearance and performance. 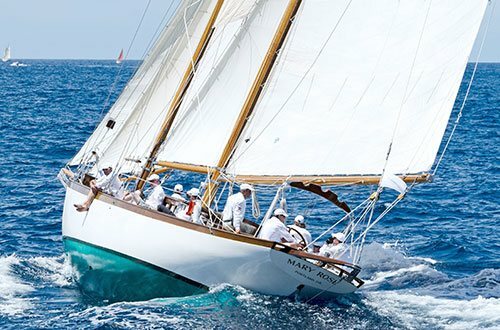 Yet, today classic oldtimers as well as "modern classics" also require special cordage for their unique conditions. 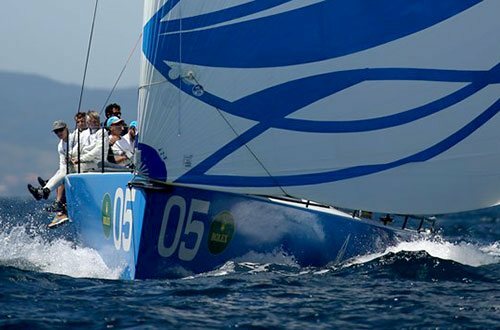 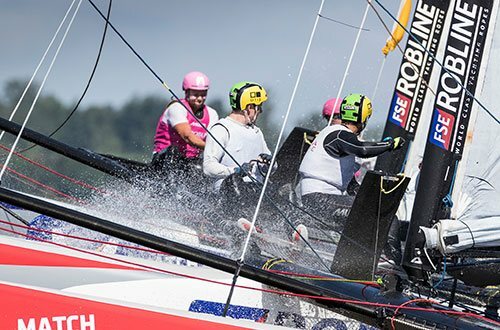 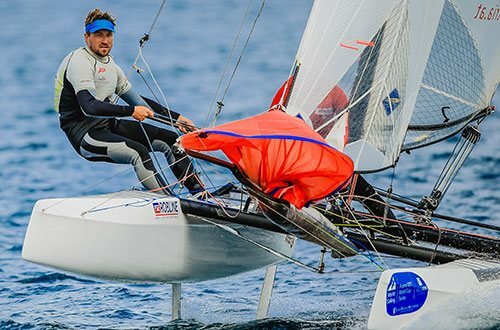 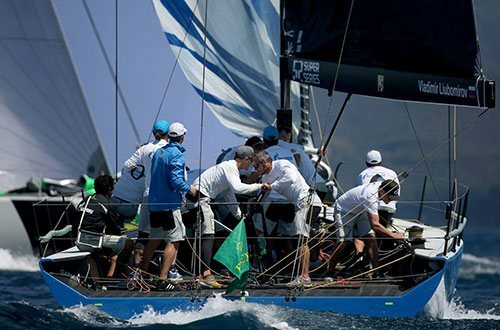 Long-distance sailors in turn are looking for relatively long-lived solutions. 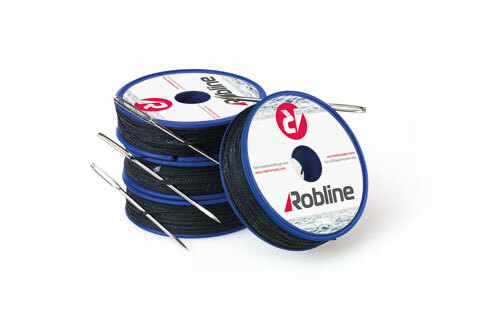 Robline cordage can be installed on square-rigged vessels and classic 12-meter yachts as well as on long distance cruising yachts. 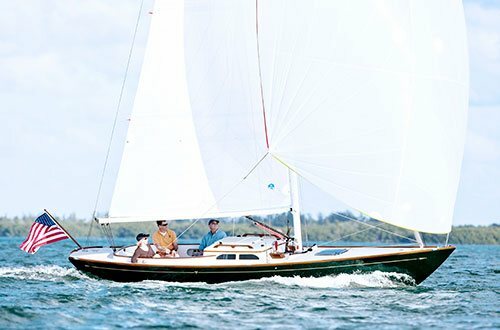 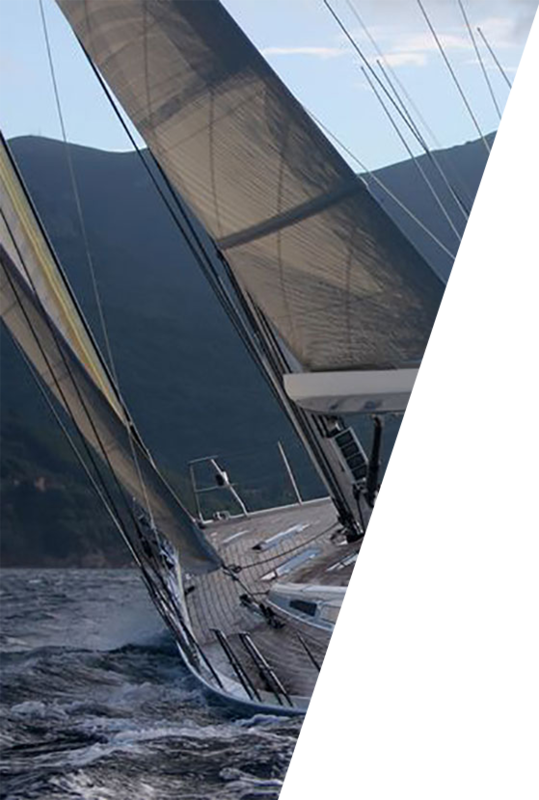 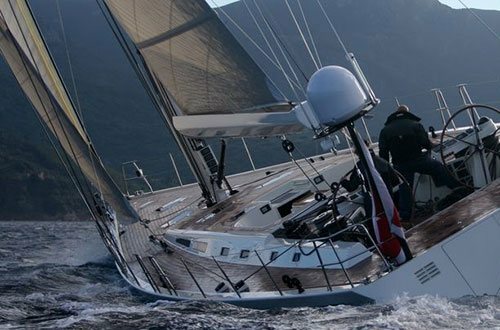 Our classic models, Sirius 500 and 300, are indestructible allround ropes employed with success by many cruising sailors. 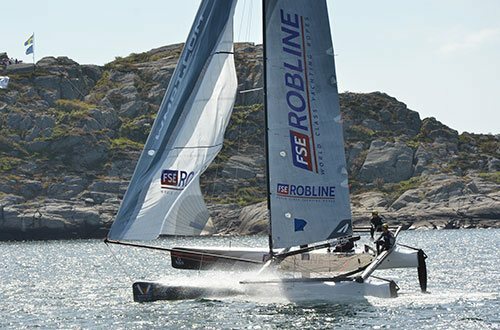 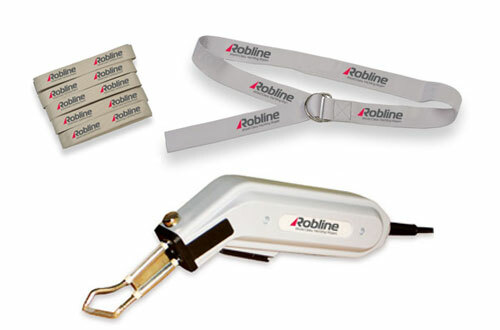 The newly developed Sirius 1000 closes the gap between Robline's Performance line and its Cruising products. 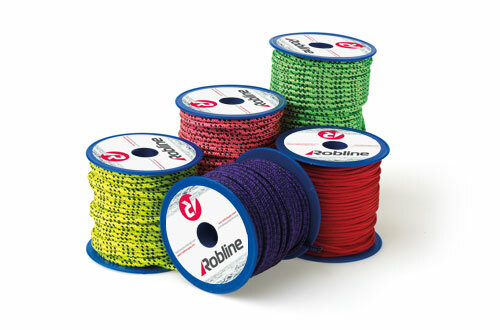 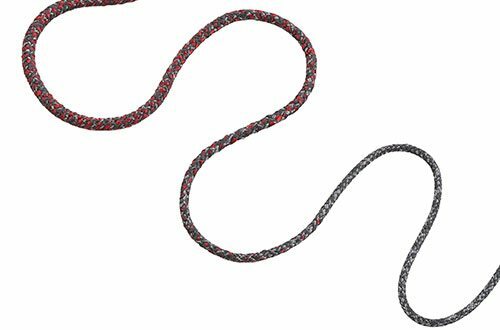 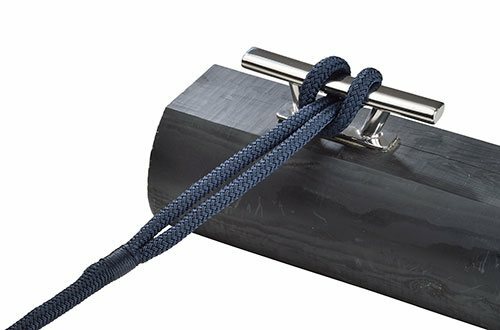 This allows us, for the first time, to offer cordage featuring significantly reduced stretch at a price/performance ratio typical of the Cruising product line.